I know somebody (you probably do, too) who always tells me, "I only like red wines." 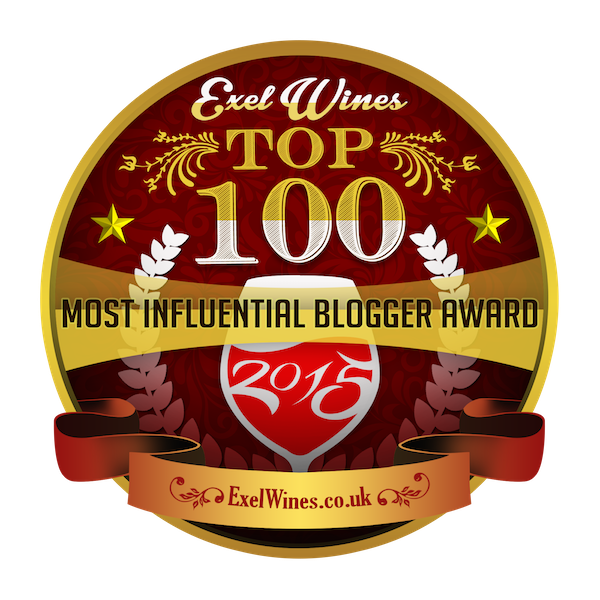 I always reply, "You need to taste more white wines." And this skeptic's mind was changed last night by Martin Codax Albarino. For Americans who drank one too many taste-alike, heavily-oaked Chardonnays, the crisp, zippy, fruity Albarino wine can be a real surprise. Now, I believe there's a time and place for many wines, and, food, of course, makes all the difference. While I could drink refreshing, lemony, sunny Albarino all by itself, or as us wine geeks like to say "as an Aperitif", it's absolutely delicious with fresh seafood, simply prepared. One of the most wonderful pairings I had was at a recent lunch at Costanera in Montclair, New Jersey. My dining partner and I began our meal with their delicious mixto ceviche, which included fluke, shrimp, octopus, and squid. The vinegar of the dish and the high acid wine were a refreshing pairing. 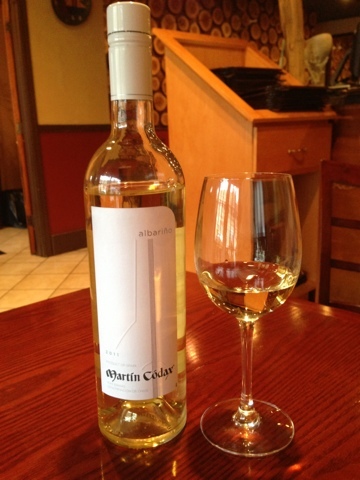 The Martin Codax Albarino is laughably affordable and widely available. I recently poured it at a $15 and Below class at the South Orange Maplewood Adult School, and it was the hit of the evening. Albarino is a native grape to Rias Baixas, which is in the region of Galicia, Spain, far in the northerwestern corner of the country. Try it with seafood or by itself when you want a crisp, refreshing white that your friends who only drink reds may just love.